Attention Veterans & Active Military………. 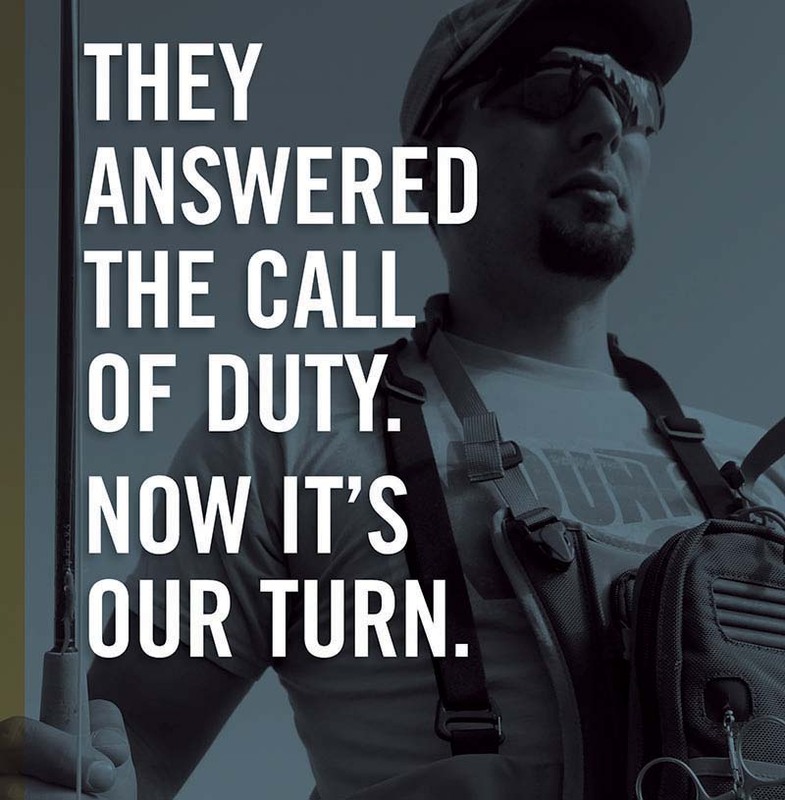 Learn To Fly Fish For FREE!!! 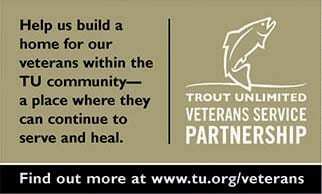 In appreciation for your service, Fox Valley Trout Unlimited is a participating TU chapter in the Veterans Service Partnership. Monthly meetings with guest speakers sharing their knowledge of fly fishing & experiences in the great outdoors. Our annual fundraiser, “Cabin Fever Day” (the 2019 date is January 19). The spring “Angling Adventure” where we come together to chase trout in the “Driftless Region” of southwest WI. 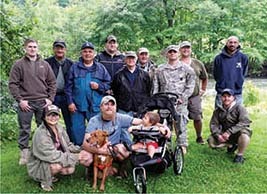 The annual “Fishing for People With Disabilities” which just celebrated its’ 40th consecutive year. May through September there are opportunities to improve trout habitat & protect the environment for future generations. Not to worry, we’ll be happy to teach you as well as tying your own flies! the great outdoors. It’s been said, “Nature Refreshes The Soul”!